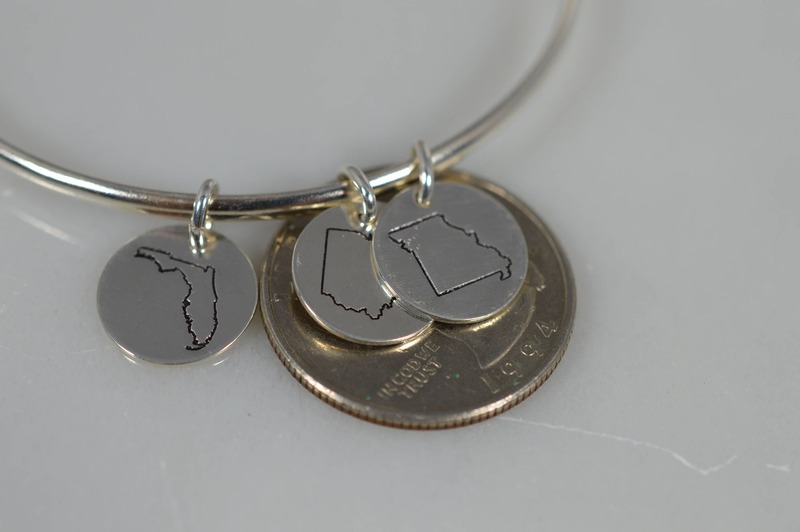 Sterling Silver State Charm Bangle Bracelet - Choose from all 50 states! 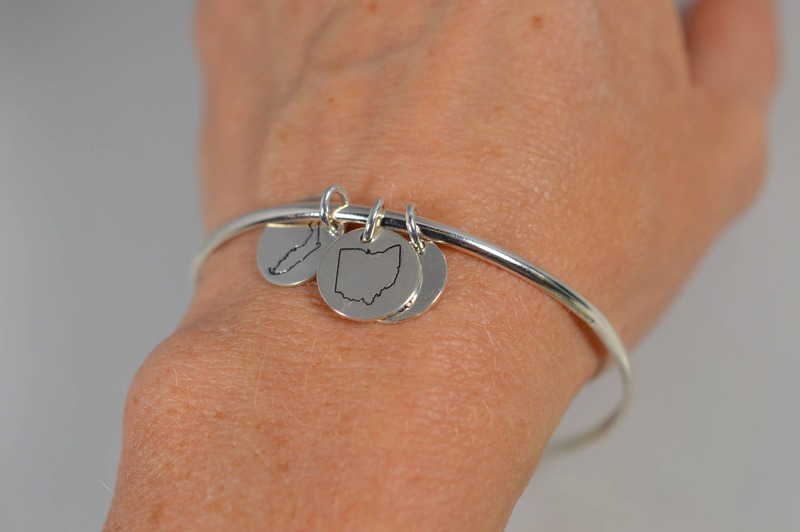 Take a little reminder of home with you wherever you go! 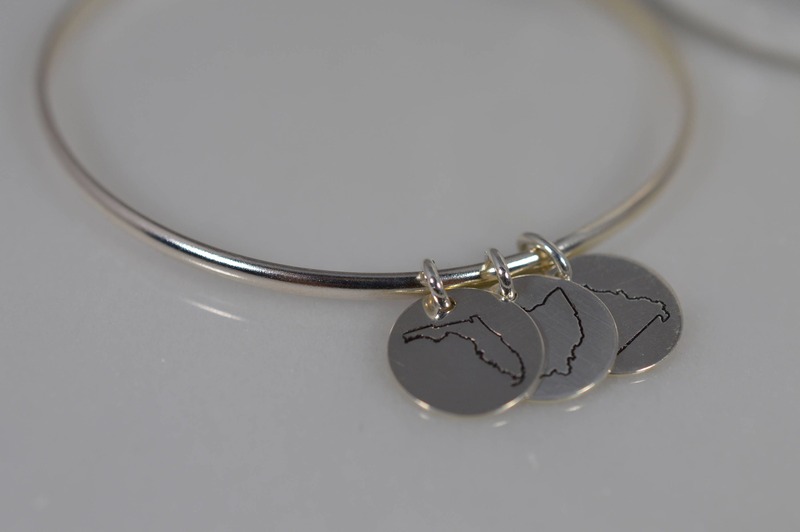 This sterling silver bangle bracelet is the perfect way to celebrate where you're from or the places you've traveled. 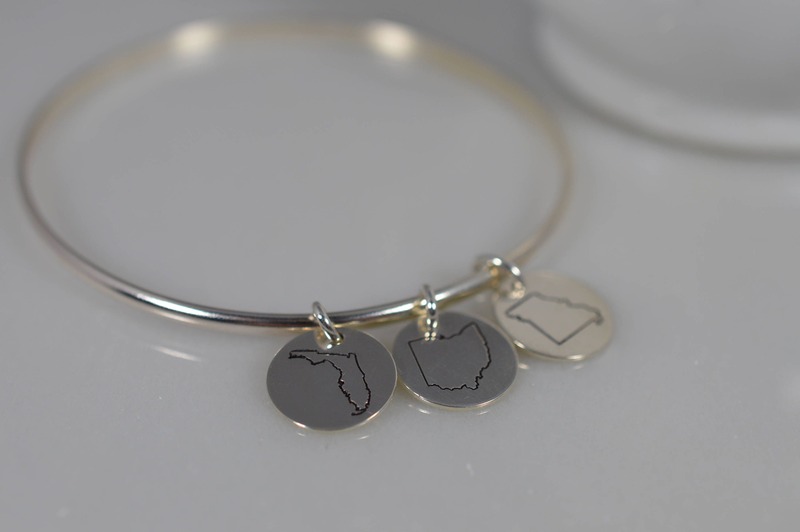 Your state or states of choice will be hand stamped on a 10mm sterling silver disc and added to my simple sterling silver bangle bracelet (prefer a hammered bangle? No problem! Just leave a note for me at checkout). 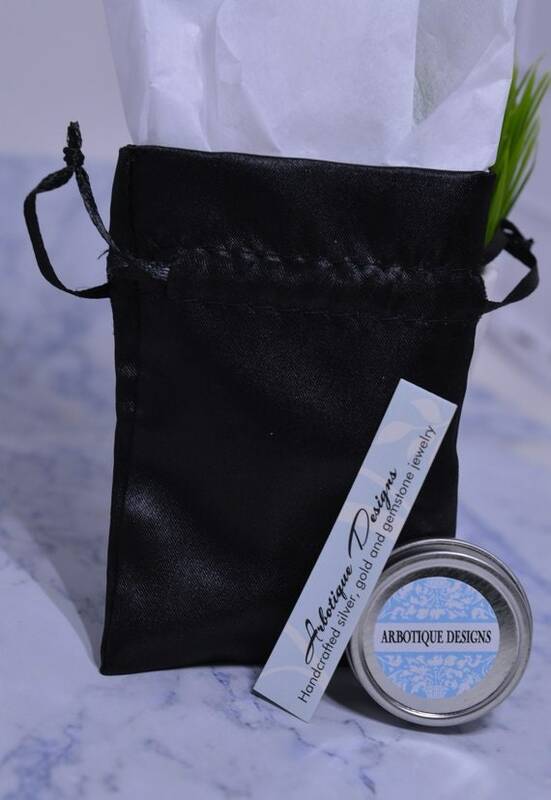 *Please leave a note for me at checkout with the state(s) you need! 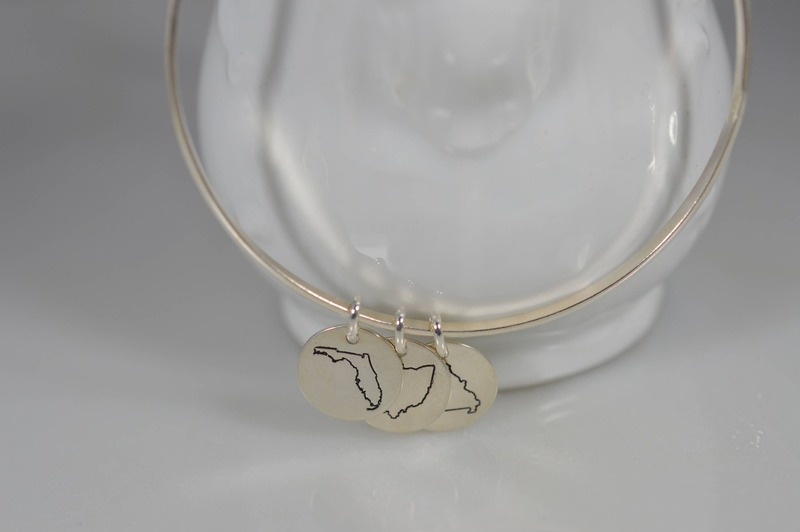 Other sizes available upon request- please email me for sizes and prices.